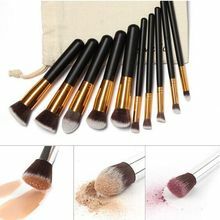 Note:This item has 6 color(Black Golden;Black Silver;White Golden;Yellow Golden;Blue Silver;Pink Silver;)for you to choose,when you place the order,pls leave a message to tell me which color you want or we will send the most popular color to you.Hope you understanding! 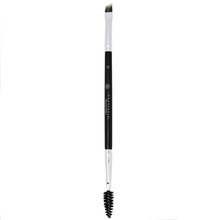 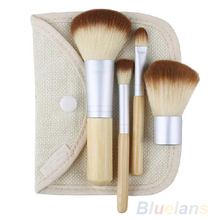 * Essential Brush for daily use ,packed in portable bag. 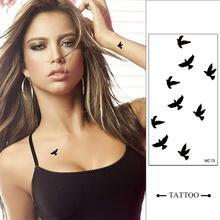 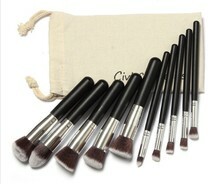 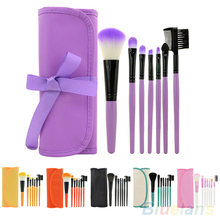 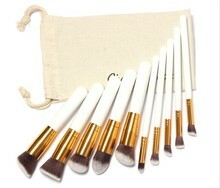 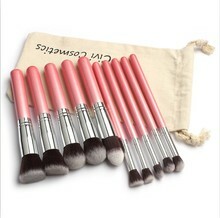 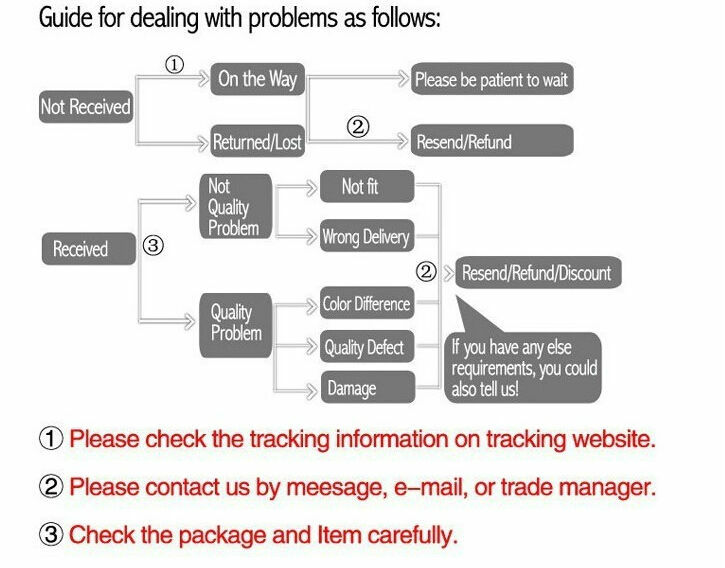 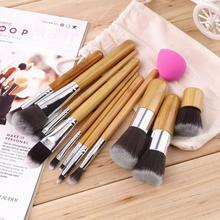 Package: 10 pcs make up brush set.